The community has been without a Post Office facility since December 2016 but will soon be able to call upon a counter alongside the business’ retail till. 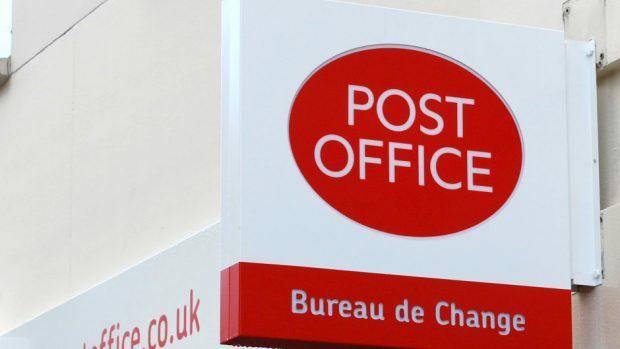 The date of the relocation has still to be confirmed, but the Post Office has said posters will be displayed locally in the coming weeks to notify locals of when the move will take place. It will be open to residents seven days a week during the store’s opening hours of 6.30pm until 10pm. The Post Office’s David Duff said: “We are making it easier for customers to get their cash, send and collect their mail and do their banking because we know how important these services are to local residents.